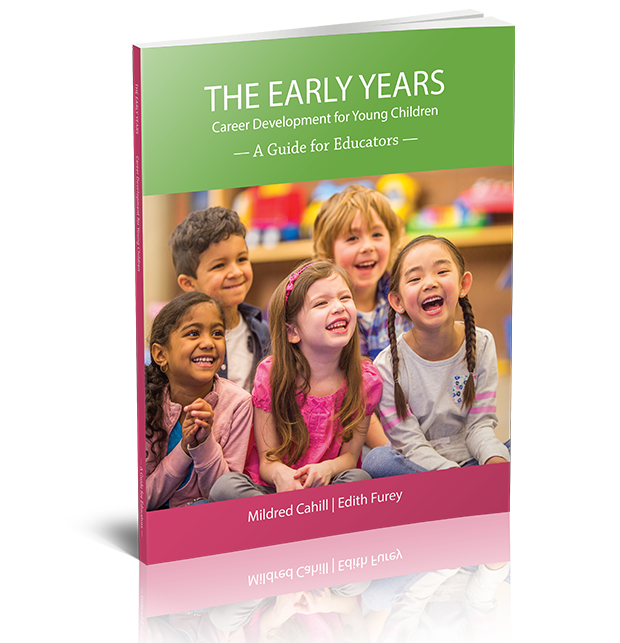 Based on research conducted by Memorial University’s Dr Mildred Cahill and Dr Edith Furey, this guide explores the influence that educators have on the career development process of children, aged 3 to 8. It empowers educators to support young children during this critical period of play, fun and fantasy. The guide provides practical tips, activities and examples that educators can use to help children develop a healthy sense of self in the early years, and enable them to reach their full potential. A Guide for Parents/Guardians is also available.